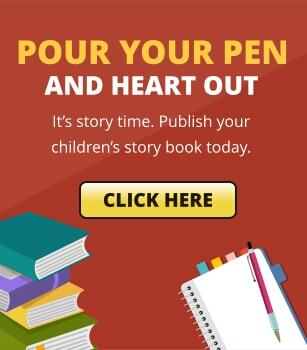 Are you an author of children’s books who wants to share information and your expertise on a specialized topic? 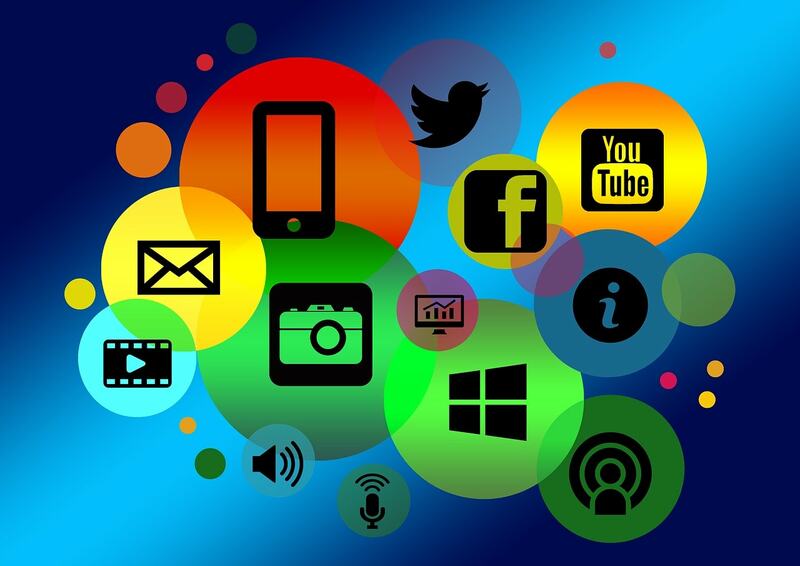 In today’s accelerating advances, self-publishing will take care of your goals. 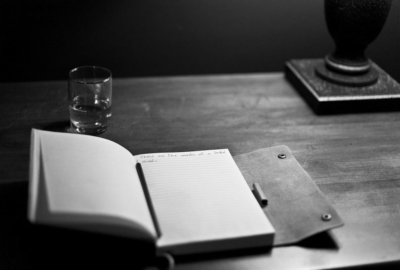 Why should I self-publish my book? You may often ask. 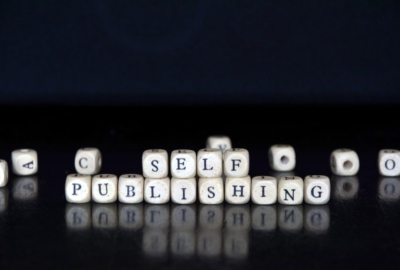 Self-publishing is now considered as the fastest growing sector in the industry. The traditional publishing method, where an author needs to look for a book publisher via an agent, is no longer necessary. Many authors are turning to self-publishing as they find it advantageous for a number of reasons. 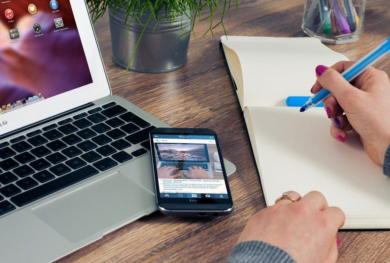 To help you decide whether you should self-publish or not, here are several benefits that you can expect when self-publishing your book. Self-publishing is incredibly easy. Once you complete your manuscript, all you need to do is send it to a self-publishing company. Within a week, your e-book will be made available for anyone to buy and read! Unlike traditional publishing where thousands of submitted works of varying themes are snubbed, the self-publishing option allows you to present your work to the market in just a few good weeks. An advantage to self-publishing is that you can tap into information abound of your book specs whenever, wherever! Traditional publishing only provides quarterly sales reports, if not every six months. Now is your fat chance to have control over your pricing, marketing, release dates, book design, book editing, and so forth. If you decided to pair with traditional publishing, they would have had all the power. Why allow another party to take that power when in the first place you own the material, right? Retention of rights, flexibility and more flexibility—honestly what’s not to love? 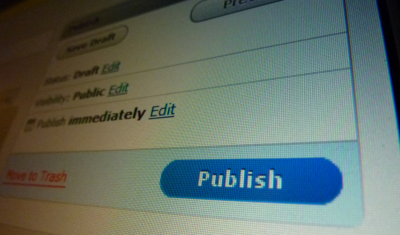 Self-publishing gives authors the option to publish their material only when needed. Instead of the publisher (as part of the agreement) requiring the author to print heaps that may render a hundred or thousand unsold and wasted, the self-publishing choice gives more freedom. Typically, publishing deals only give authors 25% of the e-income. Know that Apple pays 55% and Barnes & Noble, 65%. But if you’re a self-publisher, you get up to 75%! Kindle, for example, offers 70% of royalties. Self-publishing is definitely on your side. 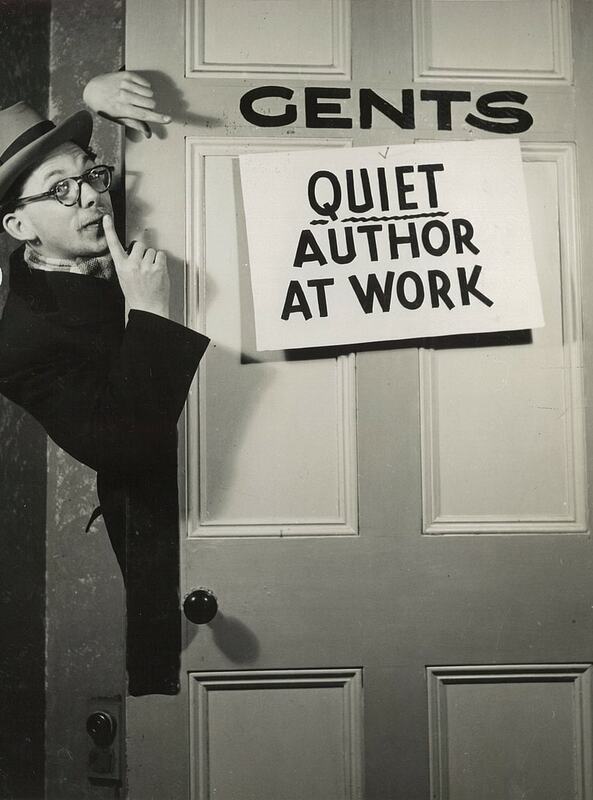 Self-publishing sounds all too good to be true and it also has its hiccups. But for the past decade that it’s been around, the benefits certainly outweigh the challenges. If you’re comfortable with the choices that self-publishing presents to you, by all means go for it! Remember every great author is worth self-publishing their book for others to pick up lessons from. 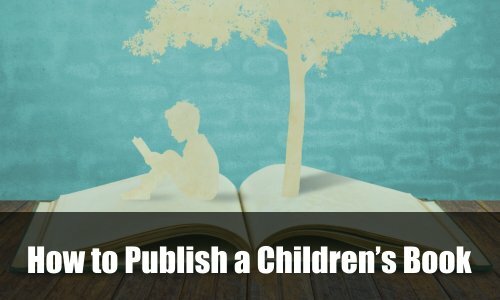 Are you ready to self-publish a book? Click here to get started.